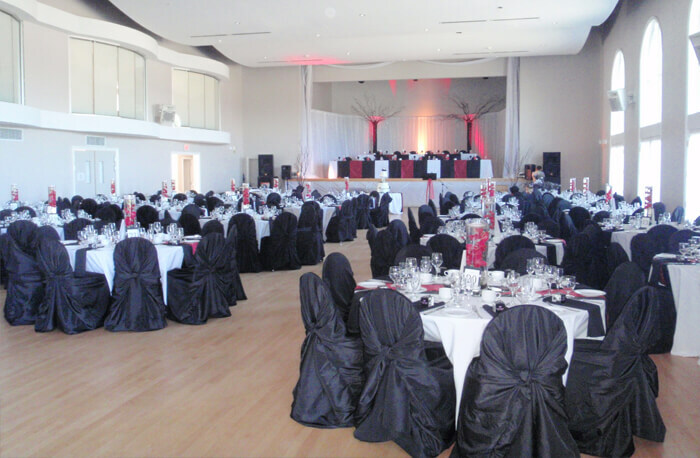 The facility hosts concerts, performances and art exhibitions, and can cater to weddings, anniversaries, banquets, business meetings, celebrations, staff parties and more. The hall arranged for a wedding party. Wedding party setup with the look onto the arranged stage. A movie theatre with 180 seats and superior sound system. Perfect for movie and alike projections. The complex offers a combination of stunning architecture, natural light, and spacious halls allowing for a flow of guests from banquet room to the central hall, cozy lounge room next to the theatre, gallery, or an outdoor patio. 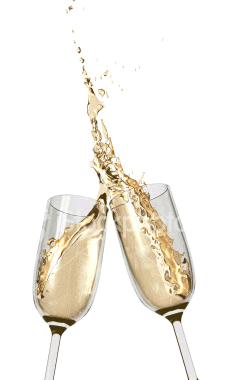 It is the perfect combination to make any event special. 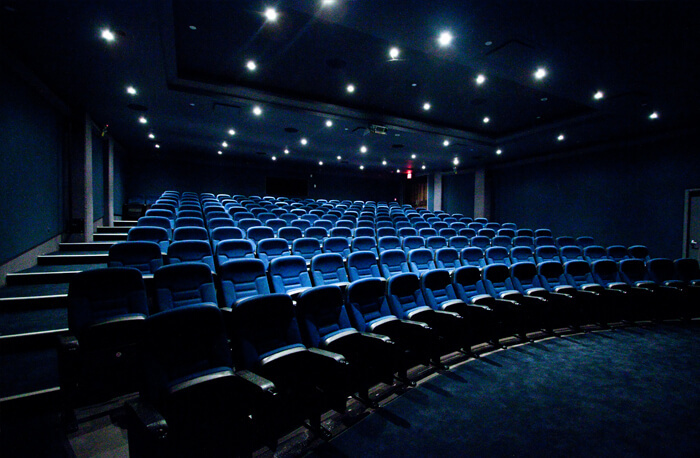 Our movie theatre offers 180 seats and an excellent sound system. More about the theatre at facilities page. The total renting price depends on how the event is to be organized and which parts of the facility are to be used. More details on our hall pricing page. 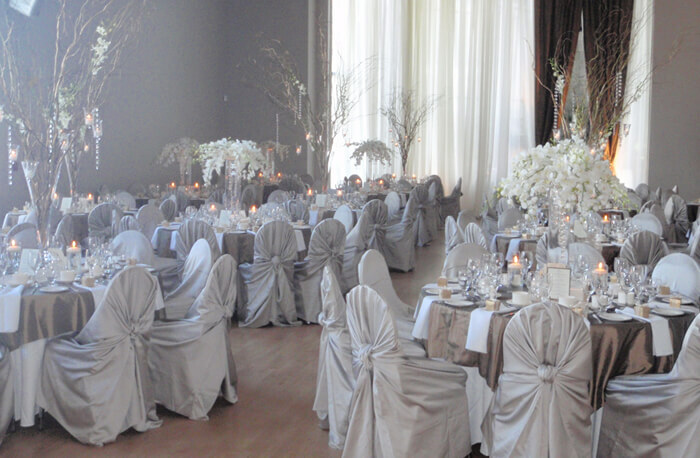 Our banquet hall is a perfect venue for your event. 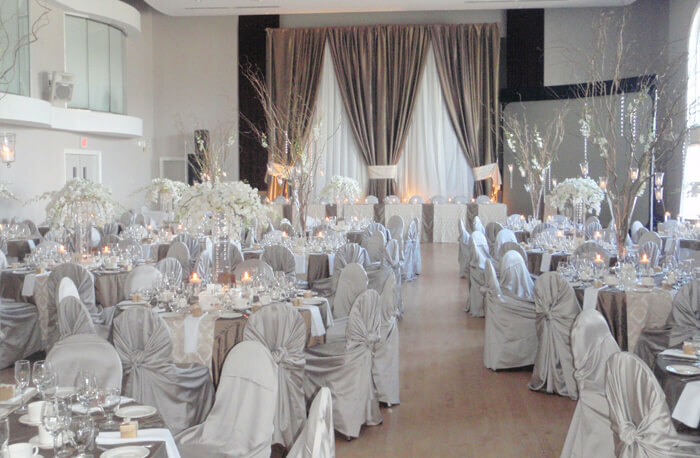 Rent Burnaby Hall for your wedding ceremony and reception, fundraiser or corporate event, seminar or presentation, baby shower or birthday party, special movie night or dance performance. 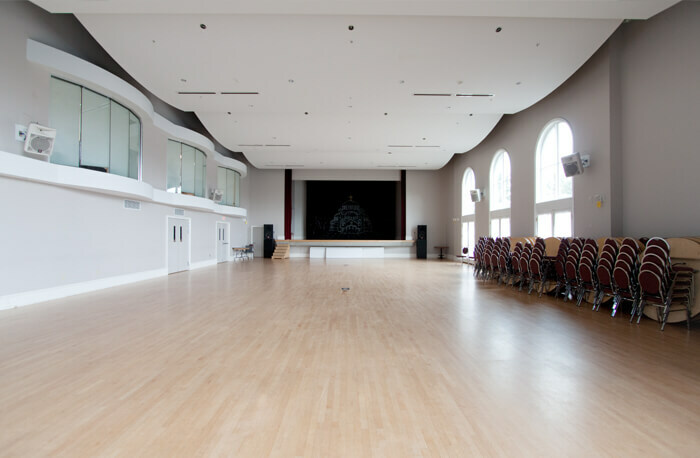 Burnaby Hall features full kitchen utilities, wheelchair access, elevator, bar, audio visual systems, free parking, and spectacular Byzantine architectural interior. Contact us for more information and to schedule a visit!